Midwife murdered by Boko Haram hailed by father - SABC News - Breaking news, special reports, world, business, sport coverage of all South African current events. Africa's news leader. 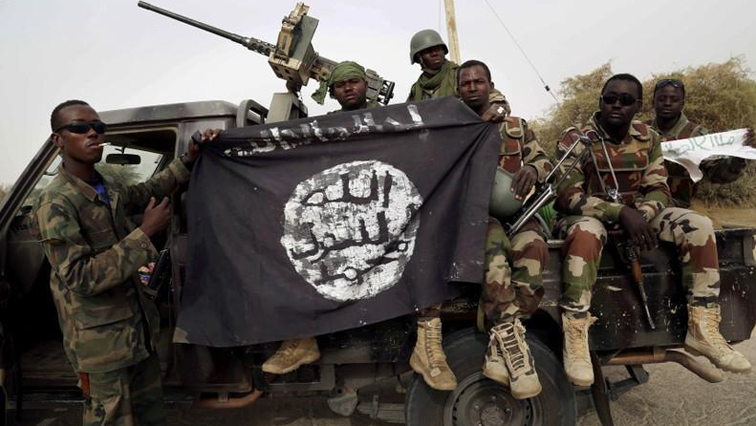 The killings are thought to be due to the overthrow of a more moderate leadership of the Islamic State-allied Boko Haram faction that seized them. The father of a young midwife executed by Boko Haram has blasted the jihadists for killing his daughter, hailing on Wednesday the “immense help” she gave to her community and expressing hope for the safe release of other hostages. The International Committee of the Red Cross (ICRC) confirmed on Tuesday that Hauwa Liman had been killed, a month after the murder of one of her colleagues, Saifura Khorsa. Both were kidnapped with a third aid worker, Alice Loksha, from the UN children’s agency UNICEF, during a Boko Haram attack on the remote town of Rann, in northeast Nigeria, on March 1. Hauwa Liman’s father, Mohammed, told AFP that he was “deeply shocked” at his daughter’s death, which came less than a week after indications from the government that they would be released. “We are deeply disturbed, the whole family is disturbed,” he said in Hausa, in an interview in the Borno state capital, Maiduguri. “Rann is my home town where I grew up and still have relations there. “It is now home to more that 50 000 IDPs (internally displaced people), including children, women, and the aged who are in dire need of help. “Hauwa was a trained midwife and we decided that she went there to help people who badly needed her service. Rann was also her home: her uncle and aunt still live there. “She proved to be of immense help to the community in the 10 days she served in Rann. Amnesty International said the women’s deaths amounted to a war crime. Hardliners in the self-styled Islamic State West Africa Province (ISWAP) reportedly killed their de facto leader, Mamman Nur, who had previously pledged only to hit “hard” military and government targets rather than civilians. The killings have raised fears for the safe release of Alice Loksha and a Christian schoolgirl, Leah Sharibu, who was seized in February from the town of Dapchi, in Yobe state. Mohammed Liman said: “I don’t know what Islam the killers of Hauwa and Saifura practise. He also accused Boko Haram of “sheer deception”, saying they had “made up their mind to kill Hauwa and Saifura no matter what effort would have been made to save them”. More than 27 000 people have been killed and some two million others made homeless in northeast Nigeria since the conflict began in 2009. This entry was posted on 18 Oct 2018,12:40PM at 12:40 PM and is filed under Africa, News. You can follow any responses to this entry through the RSS 2.0 feed. Both comments and pings are currently closed.